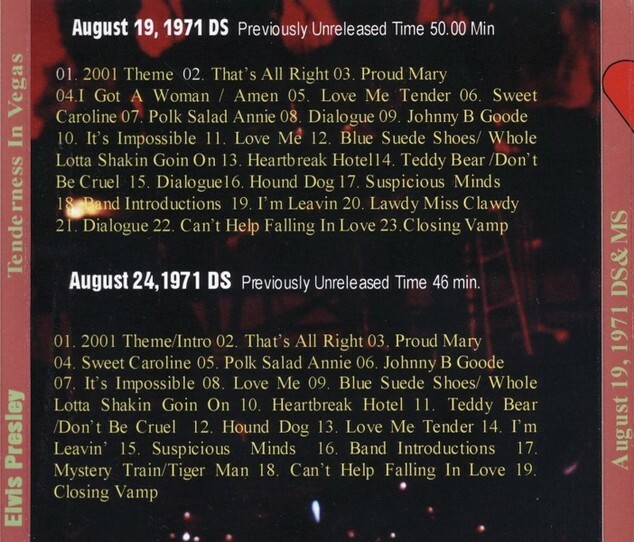 Both the shows are previously unreleased taken directly from a first generation tape. This will be the first of three volumes that SR will publish inside the year with focus on August 1971. 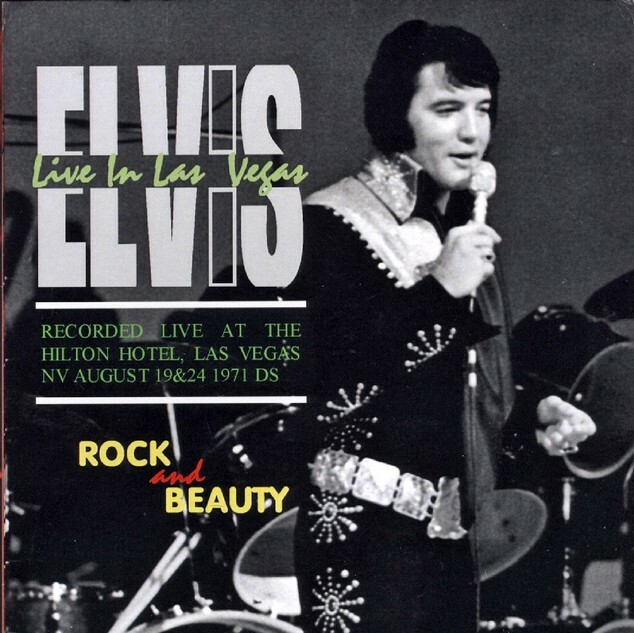 The SR attitude is to present Elvis at the peak of his possibility and without doubt in the Las Vegas August 1971 season Elvis still rocks and still beautiful, delivering maybe shorter shows respect the previous summer seasons , but still solid. If Rock is attitude the man still have it. The performance is terrific full and sharp.